With February right around the corner, many of us are taking a moment to check back in with those resolutions we might have made at the outset of the month. Life's twists and turns can make it easy to get off track. A goal of ours for 2018 was to become organizational mavens and we've had a few go-to's to make it achievable. 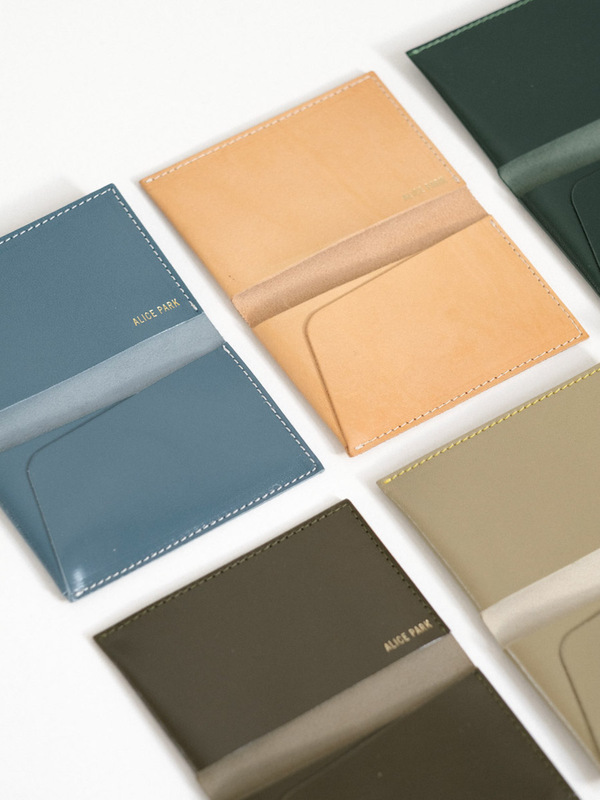 Our current favorites are the wonderful collection of leather goods from Los Angeles based designer, Alice Park. With her several styles of wallets, bags and, keychains you'll be all set to efficiently conquer 2018! 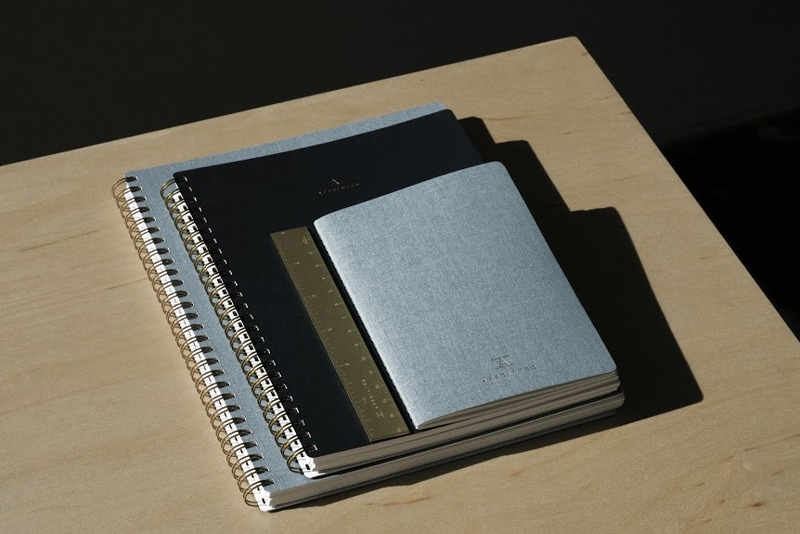 If you're still in the market for a planner or calendar we have a few in stock with some great finds from Appointed and Clare Crespo. We are looking forward to bringing you our first in-store event! Next Wednesday, February 7th we will be hosting expert gemologist Cindy Boudov. Watch your inbox & our Instagram for more details.